We repair computers of all makes and models. From reinstalling the Windows operating system to replacing a faulty hard drive. Whatever the fault, we keep most parts in stock. 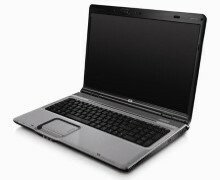 We repair Laptops of all makes and models. Laptop screen replacement, RAM upgrades, keyboard or battery replacement. Laptop Hard Drive replacement, system tune-up. 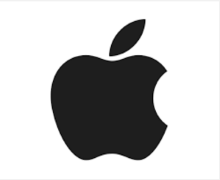 We repair all models of Apple Mac. Macbook, Macbook Air, Macbook Pro, iMac, Mac Mini, Mac Pro. Reinstall of Operating System, Mac Logic Board & Hard Drive replacement. 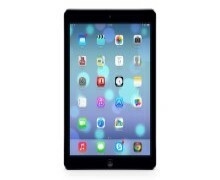 We repair all models of iPad, iPad Mini, iPad Air and iPad Pro. Cracked screen repair, home button repair, charging port replacement, power button repair, OSX restore. 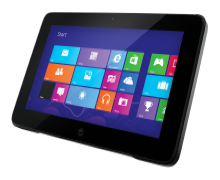 We repair Tablets of all brands. Cracked / damaged screen replacement, restore to factory settings, initial setup of the tablet, battery replacement, charging connector repair. 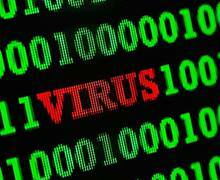 We can remove all types of Virus or Malware. Been infected, hacked or scammed? We can make sure that your files are safe and that all infections have been removed. We can recover data from your hard drive or external device. Recovery of deleted files, lost partitions, formatted data, hard drive enclosure failure, logic board replacement. 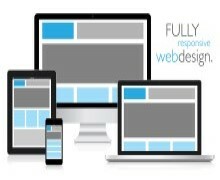 We can build fully responsive a websites for all purposes, that will work on all devices. Services we can include: SEO, Graphics and Logo design for the website. 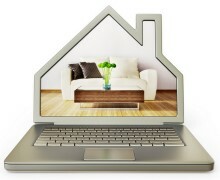 We can come to your home and provide you with computer support for all your needs, whether it’s to set up a computer, install software, setup a printer or for internet problems. 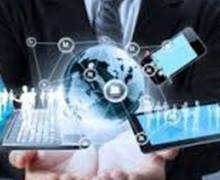 We can help with most of your IT needs from Maintenance to Networking, Website Development, Data Recovery, Software Development or Client Databases. Is your system running slow or freezing up, is your computer driving you crazy!? Well sometimes like a car, they just need a good service to get them running smoothly. We can guarantee 100% that when we destroy your data, it will stay gone. We can help secure your business data using file encryption for your computers & external devices. Welcome to Falkirk Computer Services. We are a Mobile Computer Repair Service covering Falkirk and Surrounding Areas. 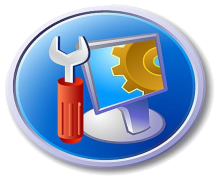 Currently we repair Desktop PC’s, Laptops, Apple Macs, iPads and Tablets. 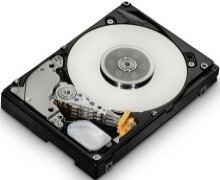 We offer data Recovery Services for failing hard drives, deleted files and lost partition recovery for computers and external drives. 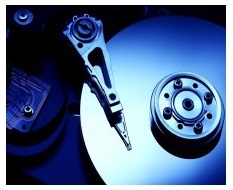 Secure Hard Drive disposal and Secure data destruction to US Department of Defence standards. We can also offer Data Encryption for Computers and External storage devices. 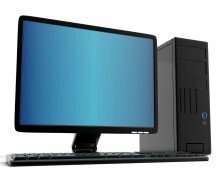 We can build custom desktop computers or upgrade your existing system. Tune-up / Optimisation of systems that are running slow and not performing well. Setting up new Computers, printers, wireless broadband routers, Running Ethernet cables or setting up file share networks between your computers. Virus Removal and testing for all types on Malware following remote access to your computer by scammers claiming to be from Microsoft. Falkirk Computer Services engineers have over 10 year’s experience in Computer Support and can offer a whole range of comprehensive testing to ensure we find the cause of any computer problems. Whether it’s a corrupted Operating System, failing hard drive, faulty RAM, failing motherboard or a faulty power supply unit (PSU), we always identify the problem and correct problems fast as we keep common parts in stock. *same day visits and call out times from 30 minutes are dependent on other bookings and whether or not we are already on current call-out’s. We will however endeavor to reach you as soon as possible and give you an estimate of when an engineer will arrive at your location. Catchment Area – Falikrk, Grangemouth, Bo’ness, Muirhouses, Linlithgow, Philpstoun, Bridgend, Winchburgh, Ecclesmachen, Blackness, Springfield, Kirkliston, Newton, Broxburn, Newbridge, Dalmeny, South Queensferry, Polmont, Brightons, Madiston, Standburn, Torphicen, Whitecross, Avonbridge, Shieldhill, Lauriston, Reddingmuirhead, Wallacestone, California, Hallglen, Westquarter, Redding, Wallacestone, Skinflats, Carron, Carronshore, Stenhousemuir, Larbert, Camelon, Rumford, Langlees, West Quarter. If you are outwith the area’s listed above, please contact us to discuss your requirements for Computer support and we may be able to make arrangements.